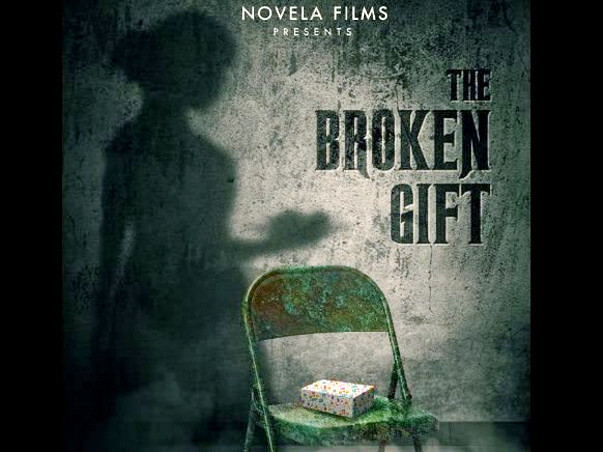 Our Film “The Broken Gift” is a short film that me and my team has been working on for the last three months day in and day out, we have all pooled in our resources and managed to shoot the film really well. 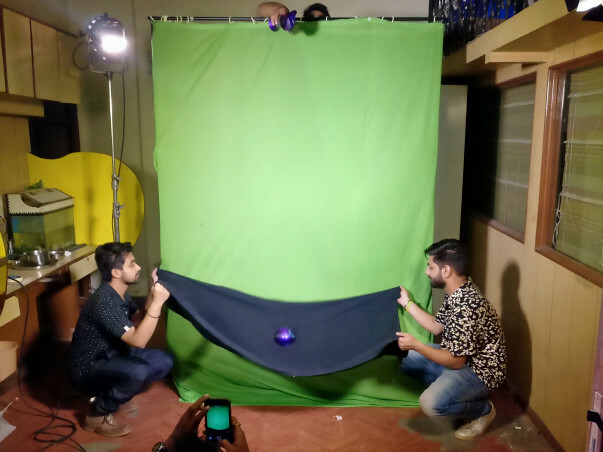 We hired all professionals from the film industry be it Actors, Editors, cinematographers or any other members in the crew. 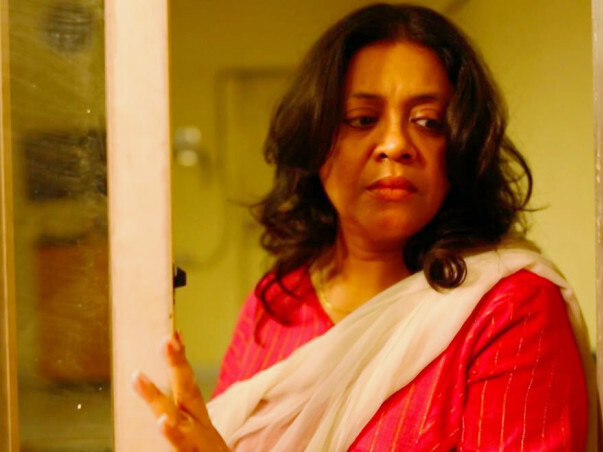 The film is inspired from a real story that happened some time back in the city of Kolkata. 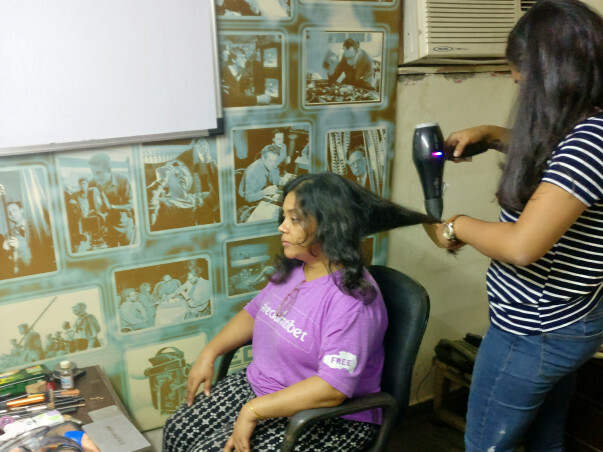 The weird situations that play out during the film makes it a one of its kind, keeping the potential of the film in mind we need to do justice to the film during the post-production and marketing phases as well. 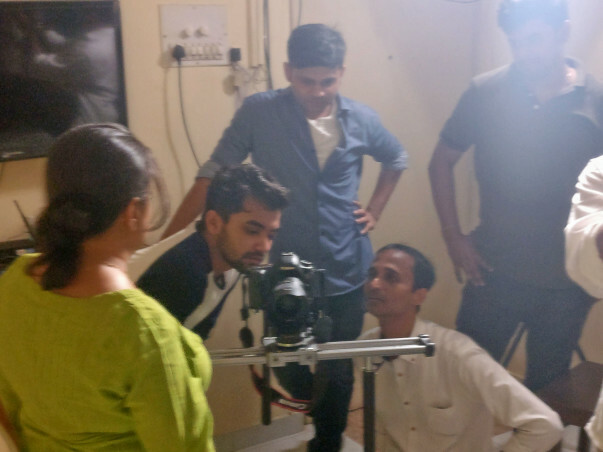 We need to raise INR 2,00,000/- to complete the film and send it to film festivals. 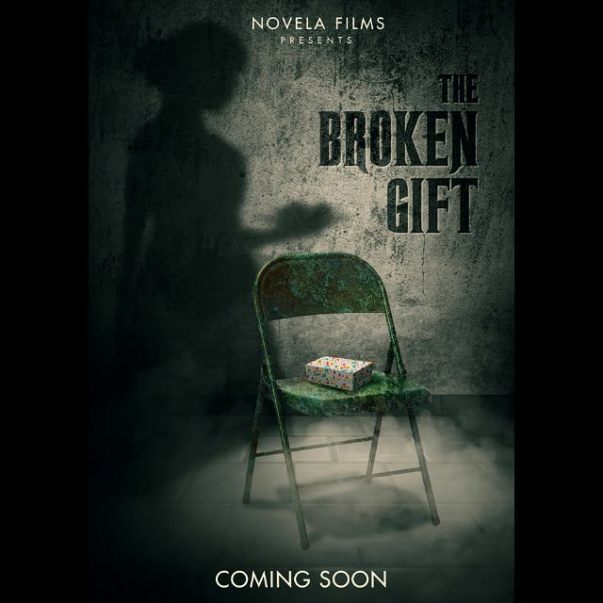 Please contribute to our campaign help us bring THE BROKEN GIFT to life. The film is a mystery thriller that tries to comment on the fine line between love and obsession. There is always a fine line between love and obsession, love ensures freedom while obsession often leads to possession. Love always stays eternal, It has no age, no boundaries, it’s the beauty that lies between two souls. A lack of freedom and a feeling of possession makes life so claustrophobic that even death would seem legit. 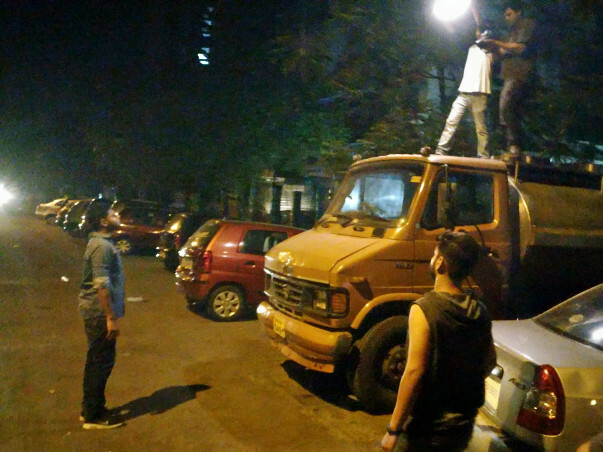 Shivang, a young dynamic guy is desperately looking for a Taxi under the midnight sky. When he finds one, he starts persuading the taxi driver to take him to his desired destination. Disinterested at first, the driver finally agrees to take the man to his destination motivated by a lucrative offer. As the journey follows, we see a strange attitude is being carried out by Shivang, making the driver suspicious. Amidst the talks, the driver gets to know that the man wants to reach home as soon as possible. He wants his mother to forgive him and settle out the bitter relationship between both of them. On reaching the destination, which is a very eerie and deserted location, Shivang puts an unusual request in front of the taxi driver. Shivang tells the driver to deliver a (broken) gift to her mother. Why has Shivang put forward such a request? 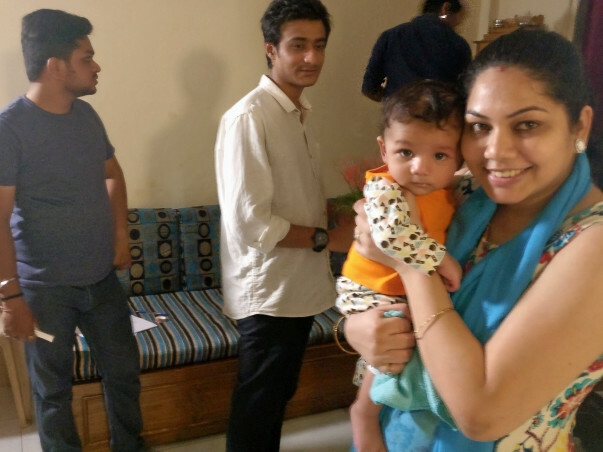 Why is his mother upset with Shivang? Why can’t Shivang deliver the gift himself? All the answers unfold as the film proceeds reaching a peak where things become not that easy to digest. 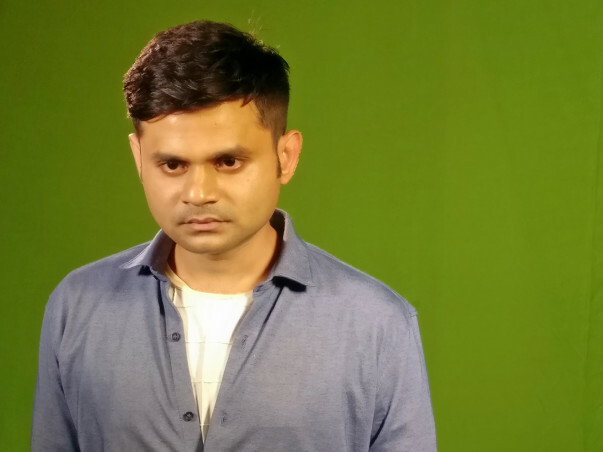 See what destination, the fate has to offer to Shivang who is seeking independence in life. 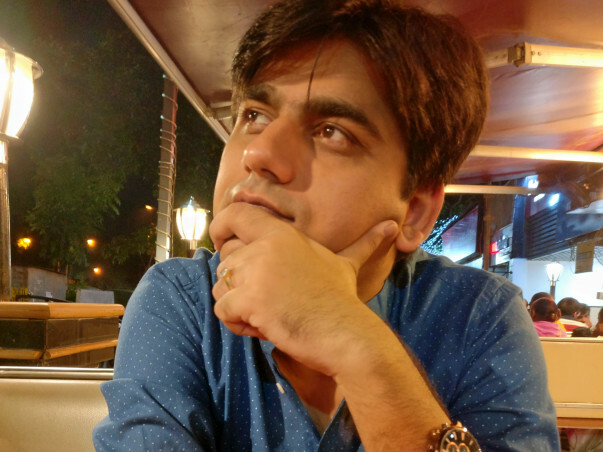 With an experience spanning over a decade, Yash has successfully worked in the Film and Media Industry with companies like Vistaar-Religare Films Fund, Cinevista Studios, Hungama Digital Media Services, Times Now TV Network, Digital Agency-Jack in the Box and the Ed-tech startup run by the Media Moghul Ronnie Screwvala known as UpGrad. His vast experience includes Feature Films, Television Shows, Branded Content, Corporate Films and more. A strict task master, who believes In the idiom, " Under Commit & Over-Achieve’. A talented actress with more then 10 years of experience in theatre. 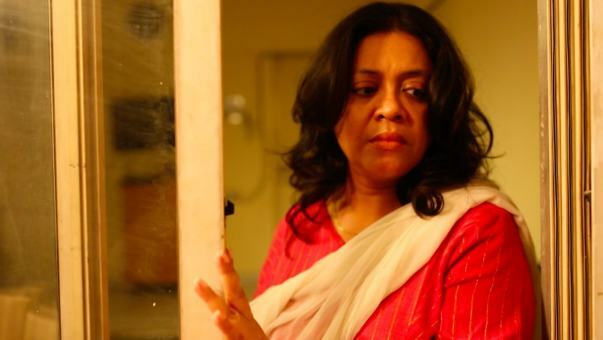 She has worked on more then 30 plays, with theatre directors like Late Pt. Satyadev Dubey of Avishkar Theatre Group, Om Katare from the Yatri Theatre Group, Trishla Patel from T-Pot Production, Bijon Mondal from Ranga Theatre Group, Jaimini Pathak from Working Title Group, Gagan Riar and many more. 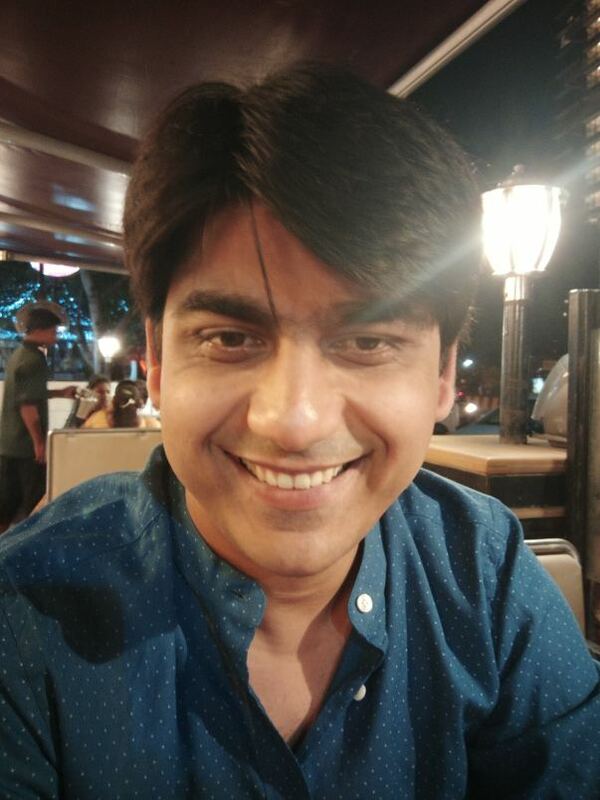 A confident young filmmaker with four years of experience in the film Industry. Someone who is never satisfied and is always looking out for more in every situation. 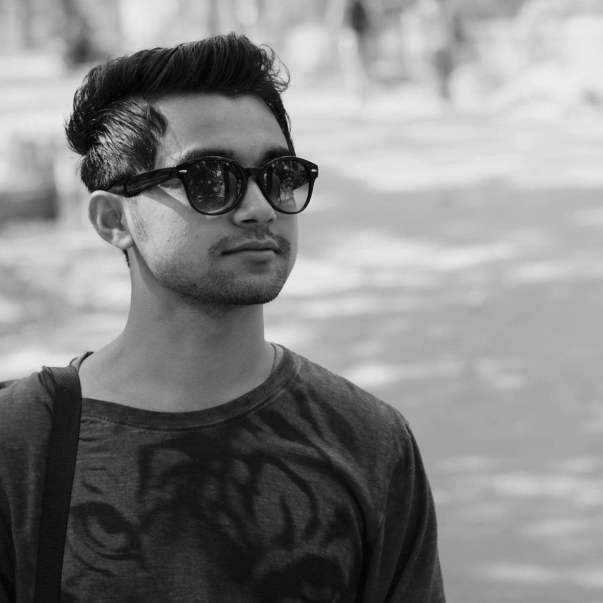 Coming from a non-filmy background with no film school training, he is already carving a niche for himself in the film industry. 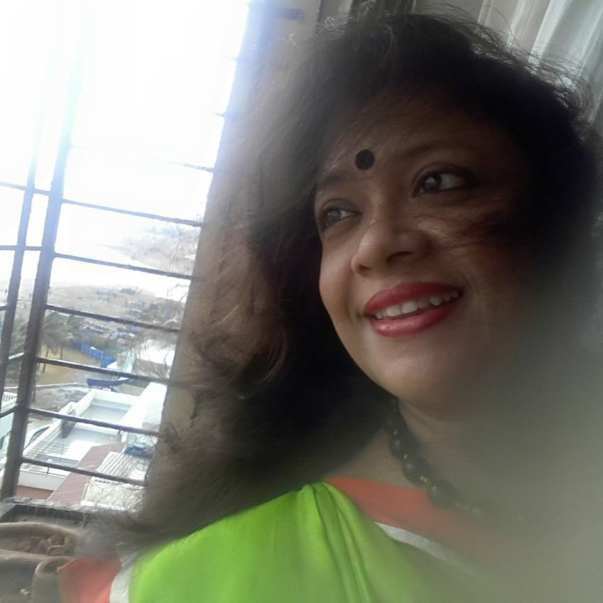 So far he has directed and assisted in several short films namely “I will not wither-2016”, The Tragedy Of Trisha Trithankar - 2013 & “Hiraeth-2017”. The production has been completed, we are currently in the post production of the film, which will be finished soon.